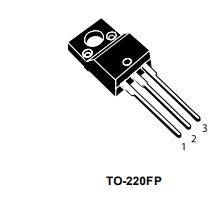 This device is an N-channel Power MOSFET developed using the second generation of MDmesh™ technology. 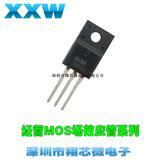 This revolutionary Power MOSFET associates a vertical structure to the company’s strip layout to yield one of the world’s lowest on-resistance and gate charge. 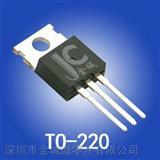 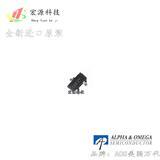 It is therefore suitable for the most demanding high efficiency converters.